A PREMIUM FEEL TO PREPAID. This 2016, you have a lower up front investment with better long term benefits. 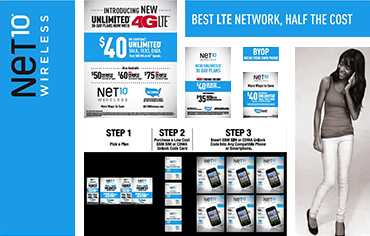 Multiple networks & brands – Simple Mobile, Page Plus, Net10, Telcel America, TracFone, & SafeLink. SMS Stores takes the guesswork out of commission payment schedules and accounts receivable. As well as BYOP™ - Bring your own phone activation models. 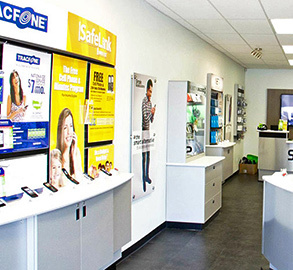 TracFone will survey your store and supply all merchandise branded slat wall displays, countertop and window POP materials. We provide all the tools and resources needed to ensure you and your staff are 100% trained. 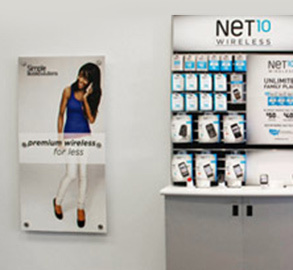 Your store is partially required to be dedicated the TracFone suite of products, the rest is up to you. 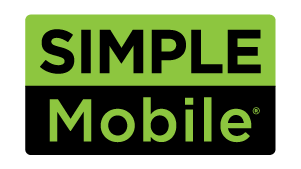 Simple Mobile Solutions' (SMS) locations feature an interactive, cutting-edge customer experience with branded, unlocked and customer-owned phones. 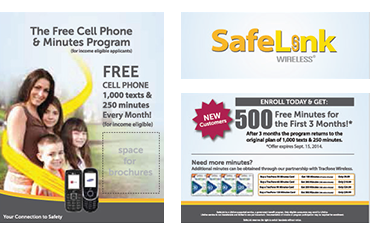 With SMS, TracFone is bringing a premium feel to prepaid, helping make it the preferred solution for consumers. 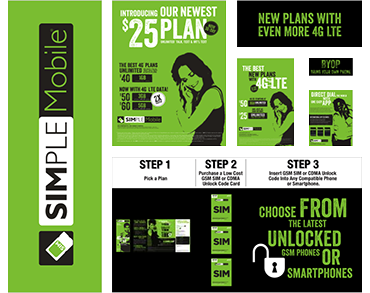 Sign Up For Simple Mobile Solutions Stores Today!